A luggage is more than just storage for your belongings. It is a style statement and most importantly, your trusty travel companion. Can you recall that frustrating moment when you, or someone you know, had to deal with lost or damaged belongings simply because your luggage gave up during your trip? Yup, nuff’ said. An ideal luggage packs several of these core features: It must be lightweight, flexible, spacious, secure, stylish, easy to manoeuvre and built to last. As travellers ourselves, we understand the challenge of purchasing a luggage we can swear by without breaking the bank. Sure, there are a ton of manufacturers that roll out thousands of luggage every day. 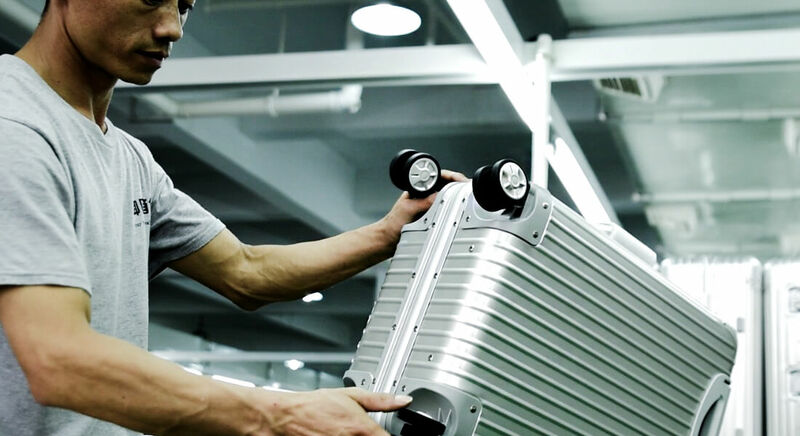 But to present you with the crème de la crème of all luggage, our expert team worked relentlessly to seek out a factory that shares our commitment to sustainability and impeccable workmanship. And we are proud that we did. 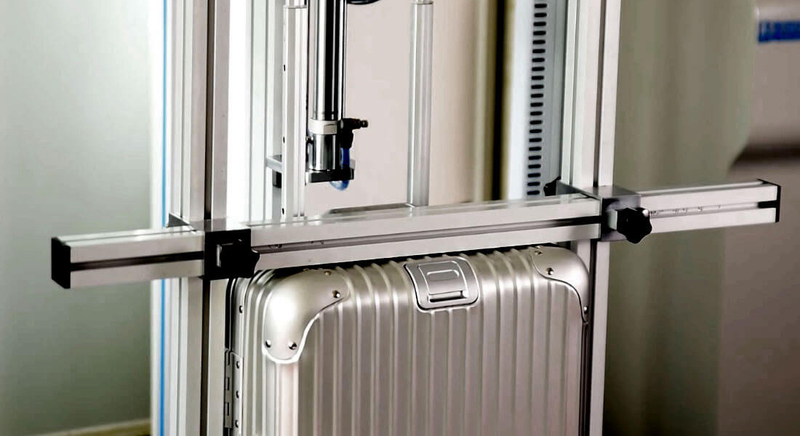 Flawlessly manufactured and coupled with a perfect harmony of functionality, the luggages produced in this factory are designed with usability and potential rigours of travel in mind. 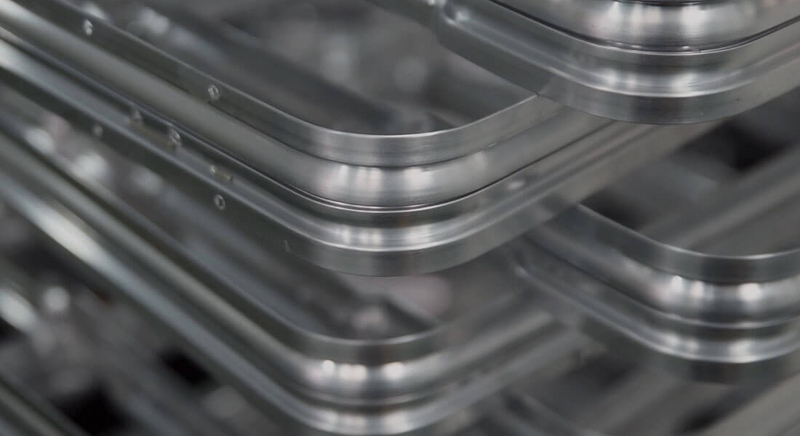 Engineered from advanced ABS plastic with EVA reinforcements, they are unbelievably durable and impact-resistant. 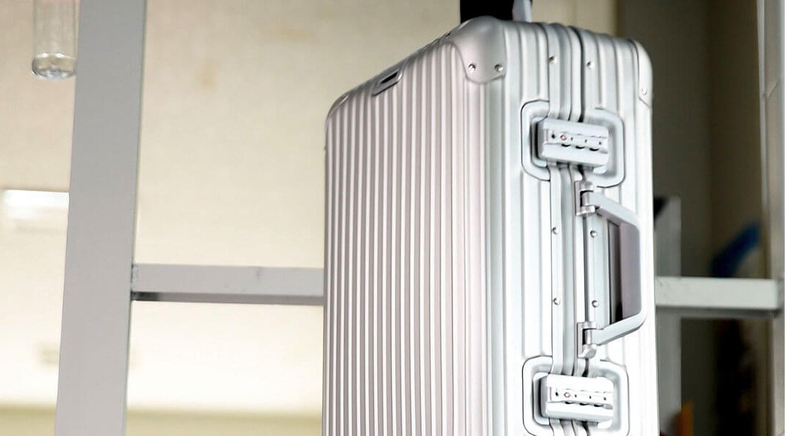 Combining lightness with maximum stability, these stylish luggages also provide you with ultimate possible flexibility and security when travelling. From concept to production, no process is overlooked. 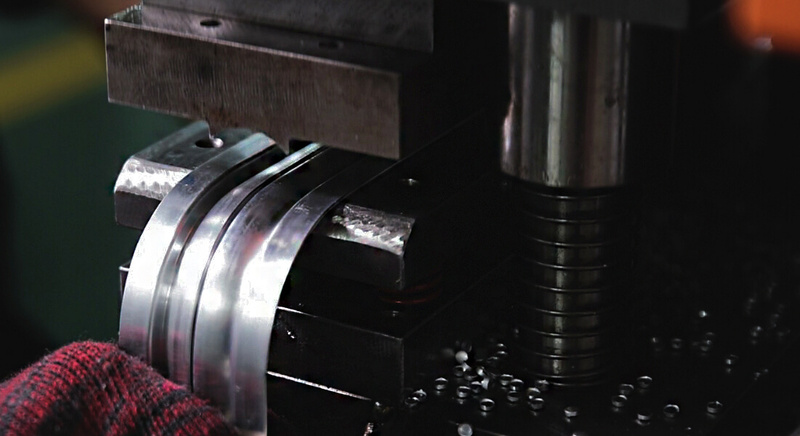 Multiple tests are conducted to check for quality, consistency and defects. 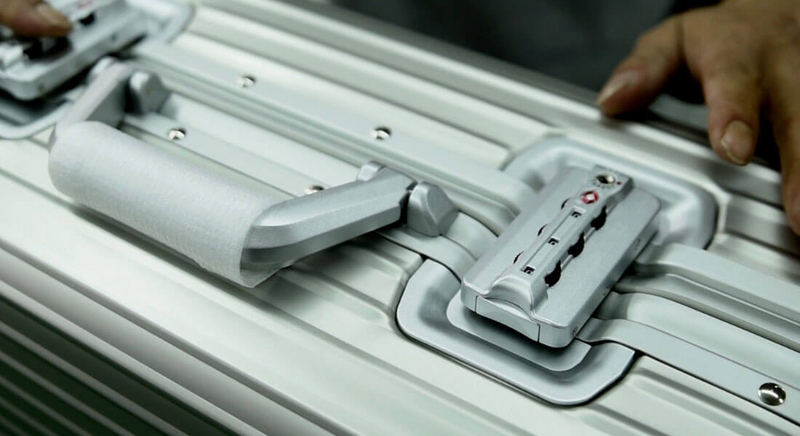 The interiors of each luggage are also carefully stitched with soft and durable fabrics, featuring multiple compartments to help you transform chaos into ease. 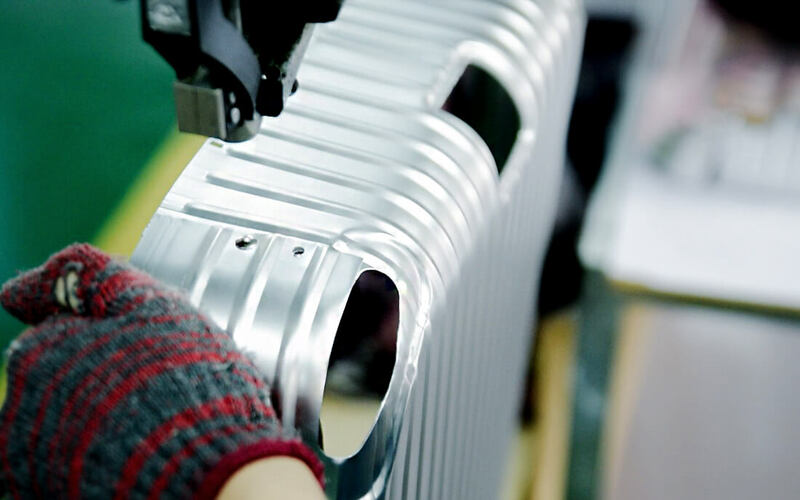 Established in 2005, this award-winning factory has years of unrivalled experience in manufacturing high-quality luggage for its extensive list of international clients in countries such as the United States, Japan, Korea, Europe, Latin America and the Middle East. 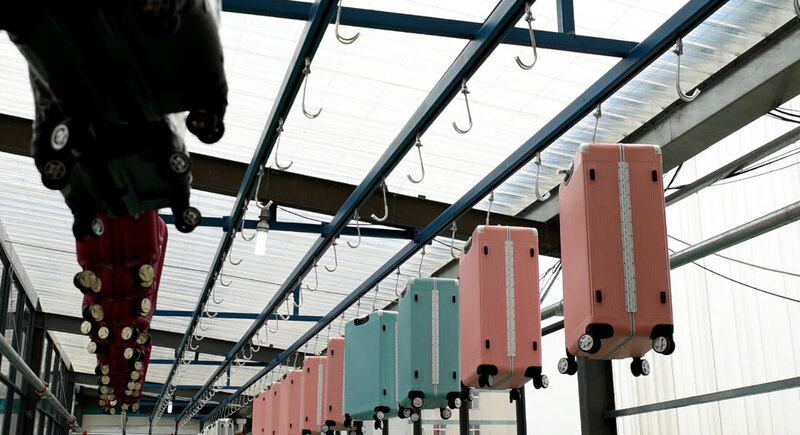 Located in the heart of Yangtze River Delta in Pinghu City, our luggage partner is well-equipped in every aspect, from state-of-the-art machinery to expert employees.